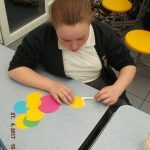 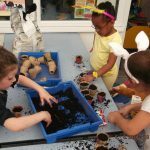 Spring time arrived in after school club. 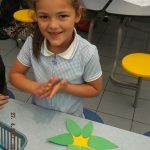 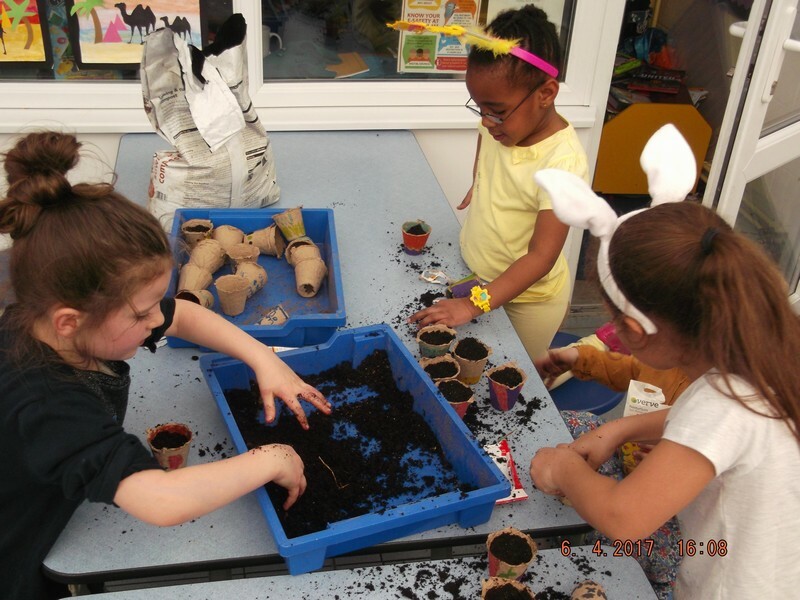 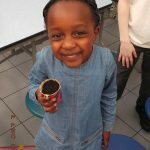 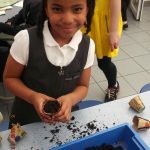 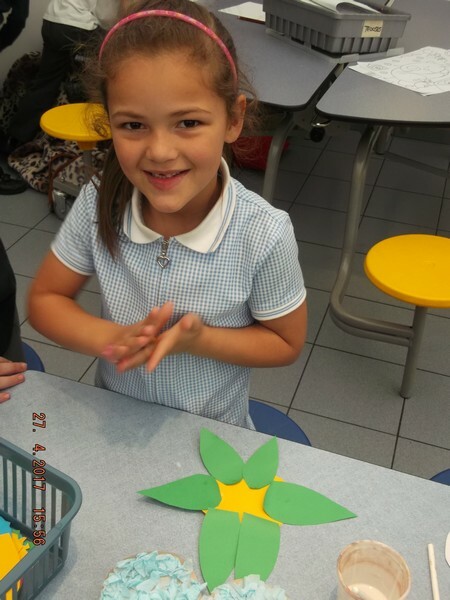 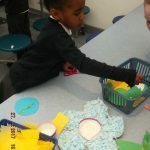 The children have enjoyed decorating flower pots and planting Nastutium seeds, making tissue paper flowers and enjoying the lovely Spring weather outside playing. 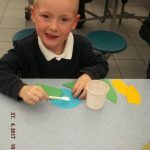 I have enjoyed to see you lapping up that sunshine in the ASC – let’s hope it comes back by the end of the week!